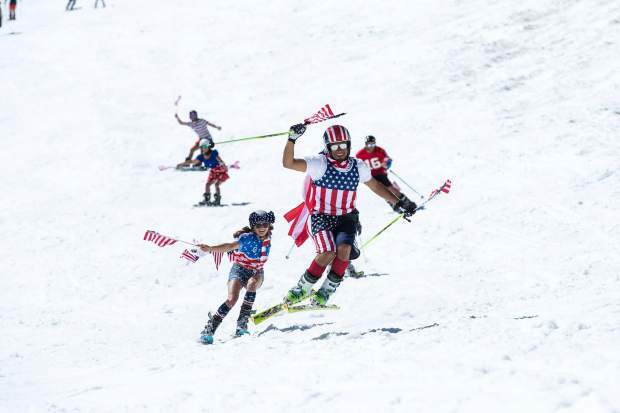 Memorial Day weekend at Squaw Valley Alpine Meadows offers one last chance to ditch winter gear, throw on some patriotic duds and enjoy the final days of skiing and snowboarding before the mountain ends winter operations. The resort closes out the 2017-18 ski season with a Memorial Day weekend filled with riding, music, and the annual Made in Tahoe Festival. 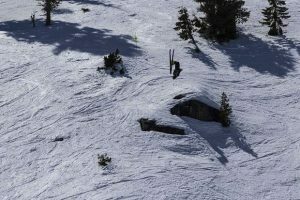 The season at Squaw Valley Alpine Meadows started slowly with little snowfall, but a “Miracle March” brought 227 inches of snow at the resorts, according to Public Relations Coordinator Sam Kieckhefer, which was a record for Alpine Meadows, and the second snowiest March in Squaw’s recorded history. The mountain will close out the season with a themed dress-up weekend, encouraging skiers and snowboarders to dress in patriotic attire. As of Thursday, May 24, the resort still had four of its 30 lifts in operation, had 30 of 175 trails open, and had seven of its 15 runs groomed. According to Keickhefer, those lifts and runs are expected to remain open throughout the weekend. 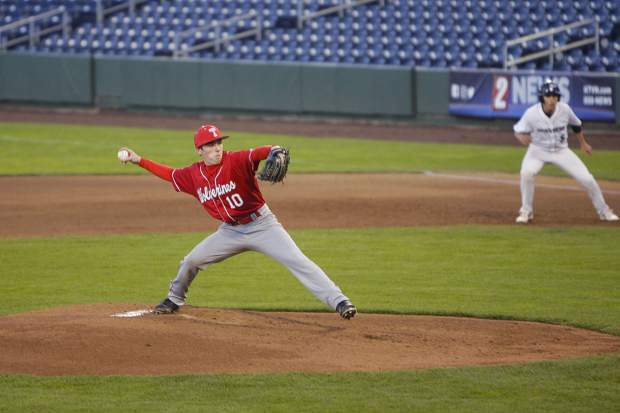 “The conditions are still really great up there, but it’s changing quickly,” he said. 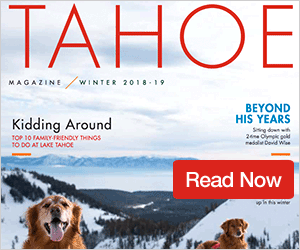 The annual Made in Tahoe festival will return on Saturday, bringing in offerings by local artisans, businesses, culinarians, organizations, and entertainers. 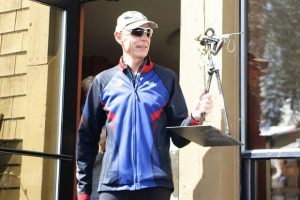 The festival will run from 11 a.m. to 7 p.m. on Saturday, and will feature music, dancing, workshops, other demonstrations, and “obviously we’re still skiing,” said Kieckhefer. Sunday will be the final day of the festival and will run from 11 a.m. to 5 p.m.
Squaw will then head into its final day of winter operations on Monday, May 28. Last year, the mountain stayed open until July 15, the longest ever for the resort. Northstar California Resort may have ended the ski season, but the mountain is about to heat up with the opening of the Northstar California Bike Park. The bike park is scheduled to start operations on Friday, May 25, as the largest, lift-served bike park on the West Coast opens to the public. The park features nearly 60 percent beginner and intermediate trails, according to Communication Specialist Stephanie Myers, and for more advanced riders, trails like “Livewire” offer a technical challenge. The bike park includes 52 trails on a mix of manmade and natural terrain. For those looking for a more serene experience, the mountain announced it will open lift-served hiking beginning this Friday. Hikers can also head out from The Village at Northstar. Northstar will also bring a new event to the area with the grand opening of the EpicPromise Farm Stand. The stand will be open on Friday’s from 2 to 5 p.m., beginning on May 25. The inaugural event will include beehouse making. Through Vail Resorts EpicPromise, Northstar has partnered with Tahoe Food Hub to provide organic fresh fruits and vegetables for purchase every Friday throughout the summer. For more information visit EpicPromise.com.